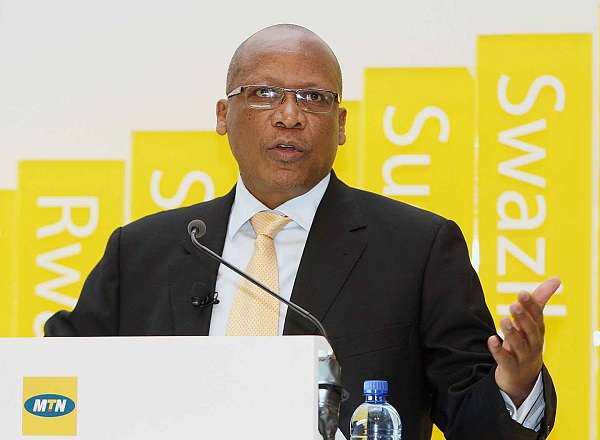 MTN Group CEO Sifiso Dabengwa has ventured down after the $5.2 billion (N1.04 trillion) fine hammered on MTN Nigeria for inability to disconnect 5.1 million SIM cards. In a press explanation, Sifiso uncovered his choice to take to shareholders as the organization proceeds with chats with Nigeria prevailing voices trying to get the commission to diminish the fine. His resignation came as the deadline to pay the penalty draws closer. MTN was given until November 16 to pay the penalty, which relates to the timing of the disconnection of 5.1 million subscribers and is based on a charge of 200 000 naira ($1 005) for each unregistered customer. Phuthuma Nhleko, non-executive chairman of MTN Group has been elevated to the position of CEO, pending when there is a replacement. “I will assume responsibility as Executive Chairman for the next 6 months as I proactively deal with the Nigerian regulator and will continue to work with them in addressing the issues around unregistered subscribers as a matter of urgency,” Nhleko said in a statment. Nhleko, who led MTN for almost nine years until 2011 and increased subscriber numbers 30-fold through rapid international expansion, said he will deal with Nigerian authorities personally over the penalty. Talks are at an advanced stage, according to people familiar with the matter, who asked not to be identified as discussions are private.